Got a Roof That Needs Help? 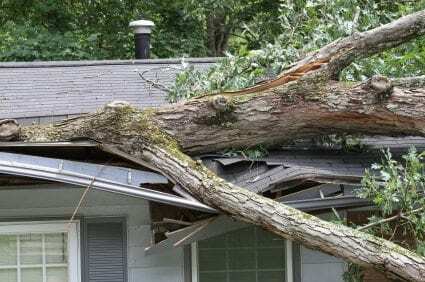 College Station Roofers Can Fix It! Roofing problems just don’t seem to get better – only worse! Looking on the internet for a College Station roofer may be helpful – that’s how you found us, right? What type of problems can we help you with? 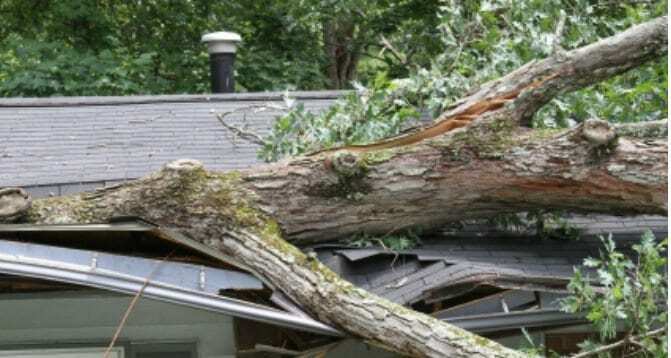 Let the best College Station roofer help with your roofing problems before that roof falls on your head! Fill out the Custom Quote form on this page with your specific roofing issues and whether it is a residential or commercial roof. Hit Send and we will do the rest! Let College Station Roofers Protect What Matters Most – Your Roof!